We offer a choice of over 1 golfcourses spread out thru Swaziland. Book green fees and tee times in REAL TIME and get your confirmations immediately. 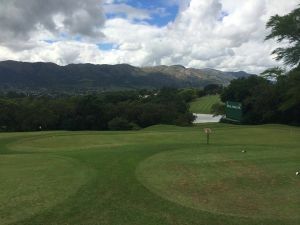 The Royal Swazi Sun's spectacular,18-hole, championship golf course is one of the most scenic locations found anywhere in the world, with a different mountains cape waiting to be enjoyed from every tee and green.